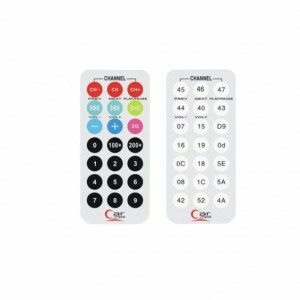 The remote control can be used with an infrared receiver and is useful for sending remote controls.This is a mini infrared remote control with 21 buttons. 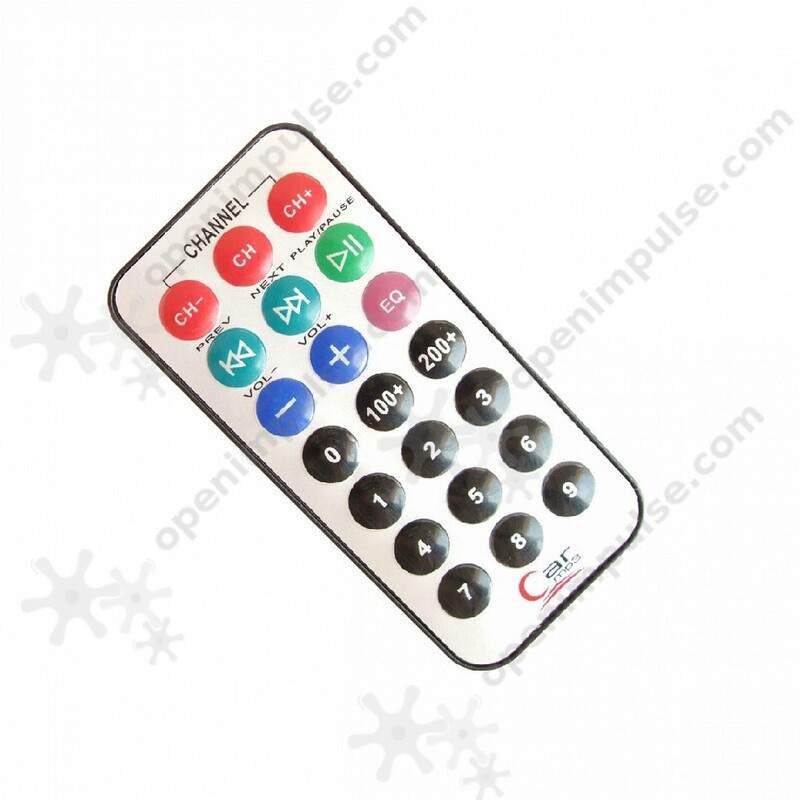 It has a large range of action and can be used, for example, to start and stop robots or, with a large number of buttons, to control an MP3 player or other complex devices. Features channel changeover and volume control.